Today is Thursday, June 21, 2018. 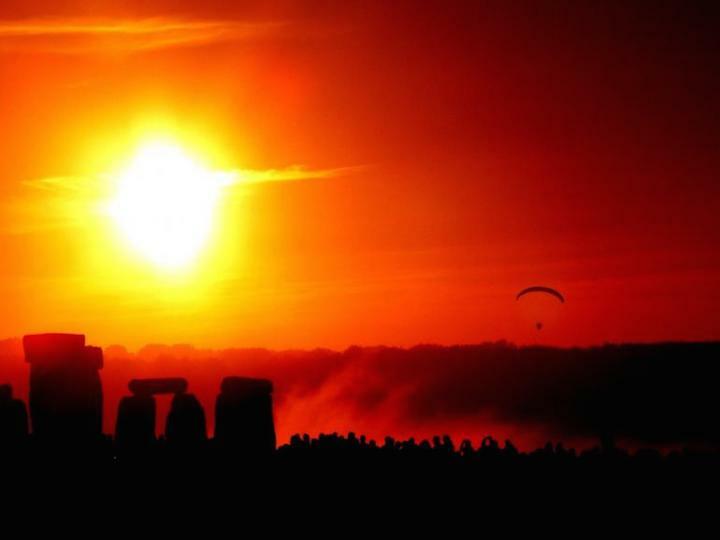 The summer solstice arrives in Wisconsin early today at 5:07 a.m. Central Daylight Time. 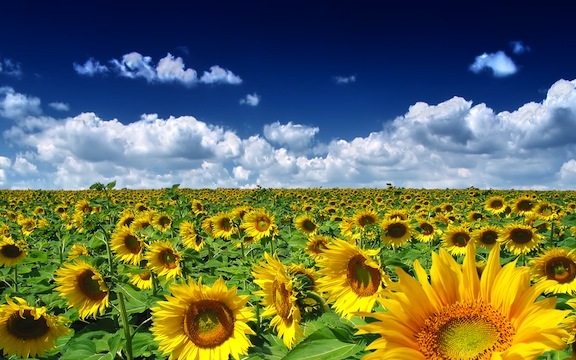 Quite a few composers and works of classical music celebrate the coming of summer. The blog posting features many terrific sound samples, including such well-known works as “Summer” section from “The Four Seasons” violin concertos by Antonio Vivaldi. 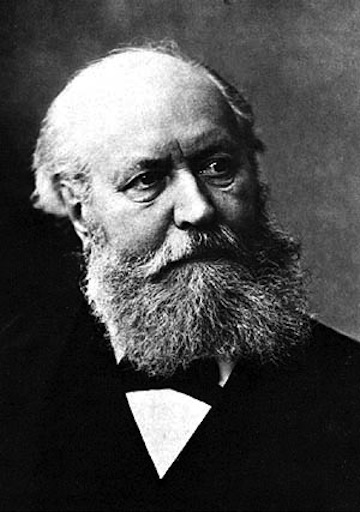 Still, some of the titles – including the famous Overture to “A Mid-Summer Night’s Dream” by Felix Mendelssohn – are not accompanied by sound. That includes one of The Ear’s favorites, “Knoxville, Summer 1915” by the American composer Samuel Barber with words by the journalist and documentarian James Agee. Here it is, in a much-praised recording by soprano Dawn Upshaw, in the YouTube video at the bottom. Here’s hoping summer is better in this part of the country than spring was, what with record cold in April and record rainfall in May that seems to be continuing with disastrous flooding in June. ALERTS: This Thursday night at 7:30 p.m. in Mills Hall, the UW-Madison Symphony Orchestra will perform a FREE concert under the baton of alumnus and guest conductor Mikko Rankin Utevsky, the founder and director of the Madison Area Youth Chamber Orchestra (MAYCO). The program features the Symphony No. 5 by Franz Schubert; “Entr’acte” by Caroline Shaw; and the “Holberg Suite” by Edvard Grieg. The week’s FREE Friday Noon Musicale at the First Unitarian Society of Madison, 900 University Bay Drive, features guitarist Steve Waugh and flutist Sridhar Bagavathula playing music by Frederic Chopin, Heitor Villa-Lobos, Astor Piazzolla, Francisco Tarrega, Francois Morel and Jerome Kern. The concert runs from 12:15 to 1 p.m. Sometimes the frame helps to define the picture, to reveal or at least reinforce the picture’s meaning. 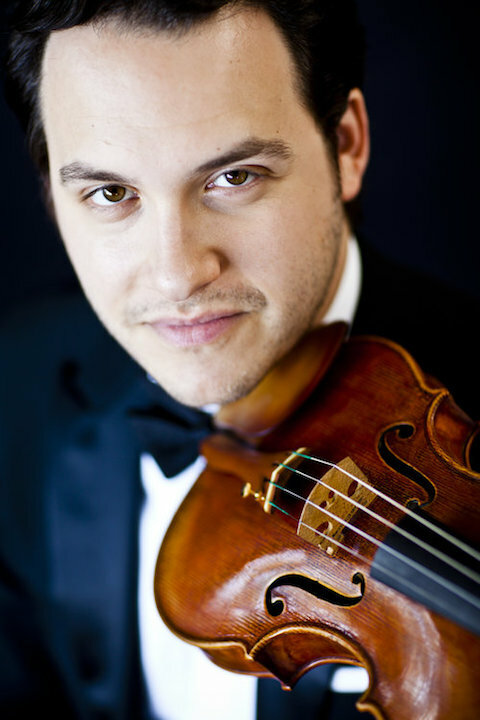 Such is the case with this Friday night’s appealing and stand-out concert by the Wisconsin Chamber Orchestra with conductor Andrew Sewell and Israeli violin soloist Giora Schmidt (below, in a photo by David Getzschman). The concert is at 7:30 p.m. in The Capitol Theater of the Overture Center, 201 State Street. 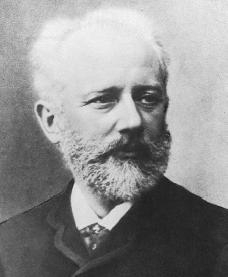 Then there is the melodic, popular and often performed Serenade for Strings by the Russian arch-Romantic Peter Ilyich Tchaikovsky (below). Like so much Tchaikovsky – both his Piano Concerto No. 1 and his Violin Concerto, now staples of the repertoire, were deemed unplayable when first composed – the Serenade can sound less challenging than it really is. 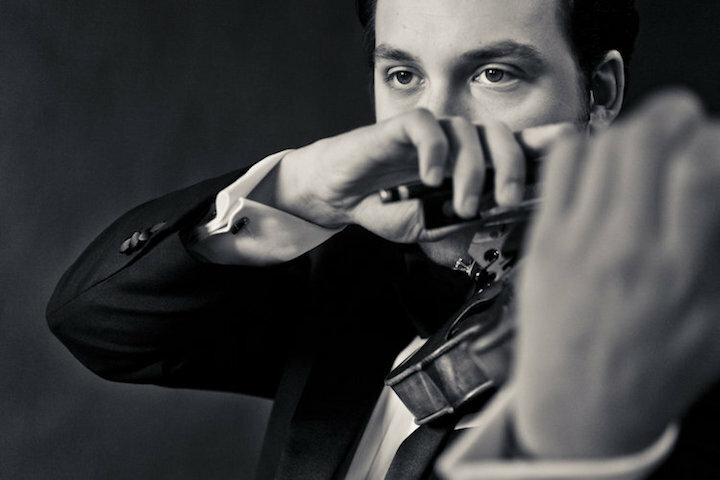 In between comes a modern masterpiece that The Ear is especially fond of: The Violin Concerto No. 2 in G minor by the Soviet composer Sergei Prokofiev (below). And that is where it gets especially interesting. 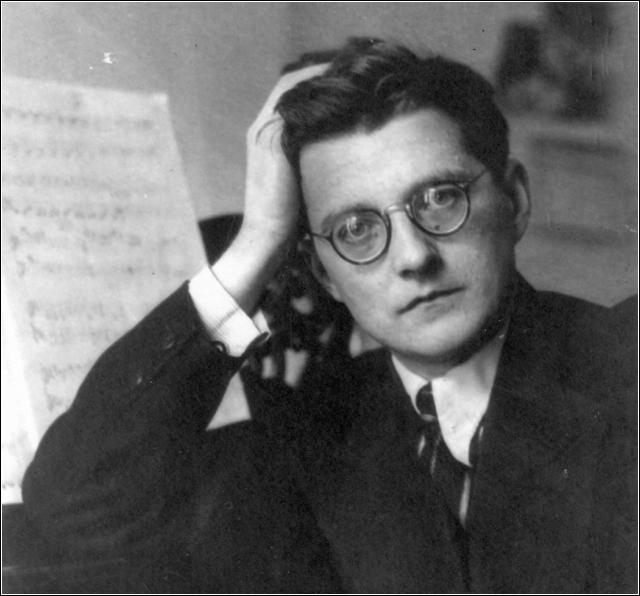 Prokofiev is often lumped together with his Russian contemporary Dmitri Shostakovich (below). Both were virtuoso pianists. Both faced hardships from the Soviet dictator Josef Stalin. 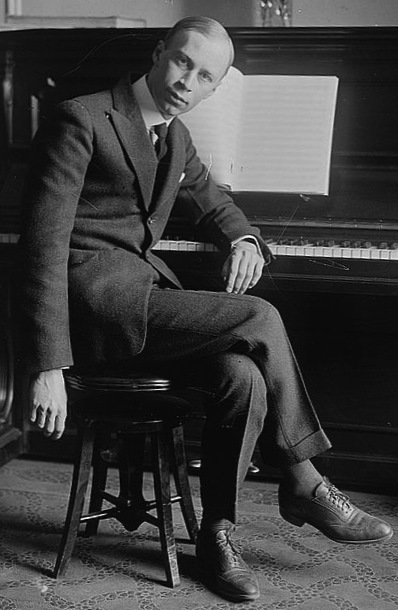 And while it is true that some of Prokofiev’s music shares a certain spikiness as well as harmonic darkness and dissonance with that of his contemporary, the pairing can be misleading. To The Ear, much more — maybe even most — of Prokofiev’s music shares a lot more with the late Russian Romantics, including Tchaikovsky and Sergei Rachmaninoff. Roughly and with some exceptions, he sees Prokofiev as modern Russia’s Mozart for his melodic clarity, and Shostakovich as modern Russia’s Beethoven for his harmonic thickness. The Ear doesn’t know if that same point is intended and was in mind when maestro Andrew Sewell (below) set up the concert, but he suspects it was because Sewell is a canny and intelligent programmer. But intentional or not, no matter: the point stands. If a single moment offers proof, The Ear would single out the opening of the slow movement of the Prokofiev concerto. It has a beautiful melodic line, moving harmonies and a hypnotic clock-like rhythm to a theme-and-variation development that sounds unmistakably modern but accessibly modern in the same way that the never-fail Violin Concerto by the American composer Samuel Barber does. You can hear the second movement in a YouTube video at the bottom and make up your own mind. It is performed by the way by the great David Oistrakh for whom Prokofiev composed the concerto. Suffice it to say that The Ear has never heard that movement without the little hairs on the back of his neck standing up, much like happens with the famous 18th Variation in Rachmaninoff’s “Rhapsody on a Theme of Paganini” or the opening of the first and second movements of the Barber Violin Concerto. If you know that music by Prokofiev, you will be happy you hear it again. And if you don’t already know it, you will be forever grateful to have made its acquaintance. Anyway, The Ear will assume that the programming was deliberate and establishes for the audience a context for the Prokofiev, which is the most important and substantial work on the program. 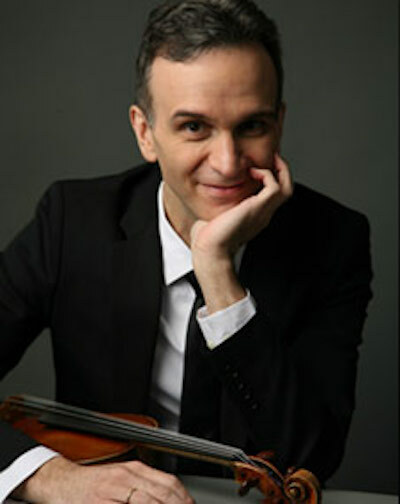 It has been 17 years since the internationally renowned, award-winning American violin virtuoso Gil Shaham (below) performed in Madison, and that was a recital with his pianist-sister Orli Shaham at the Wisconsin Union Theater. Both the critics and audiences loved him. This afternoon at 2:30 p.m. in Overture Hall of the Overture Center, 201 State Street is your last chance to hear Gil Shaham in the Tchaikovsky, along with the “Love for Three Oranges” Suite by Sergei Prokofiev and the Symphony No. 3 by Sergei Rachmaninoff. Here are two reviews that you can read as a preview if you haven’t yet gone or as a chance to measure your own impressions against the critics’ if you went to the performances on Friday and Saturday nights. What did you think of Gil Shaham’s performance? Of the playing by the Madison Symphony Orchestra?